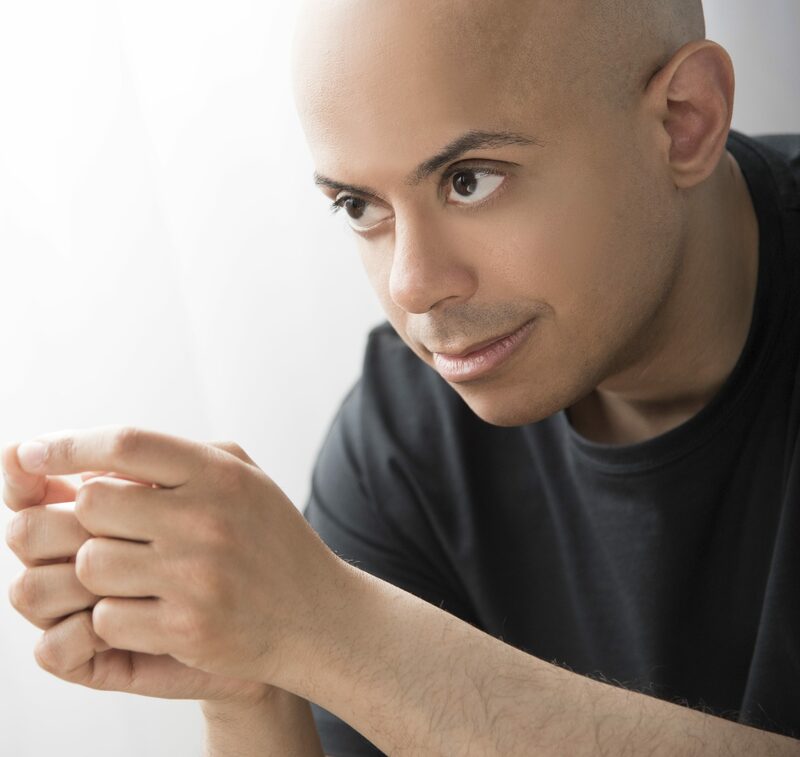 In June of this year, the brilliant Canadian pianist Stewart Goodyear returns to Orchid with a recording of his own suite for piano and orchestra, Callaloo, alongside Gershwin’s Rhapsody in Blue. On this page we take a look at some of Stewart’s recent exploits, on and off the pitch…. Who hasn’t written their own fugue on the Baby Shark theme? Stewart’s Ravel album has been streamed nearly one million times…..
Watch the film and listen to the album below. Stewart’s Ravel odyssey has been a lifelong journey. Here he shares some recordings of Ravel which particularly influenced him, and the list includes some of history’s great recorded artists.